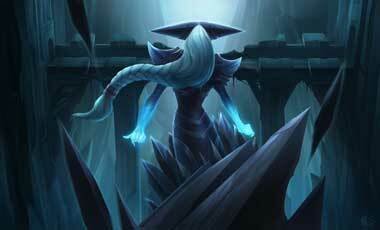 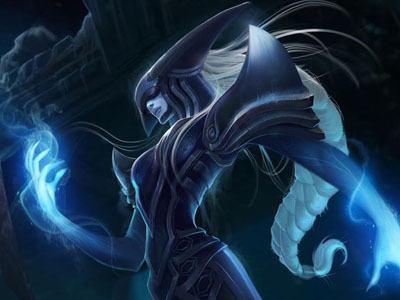 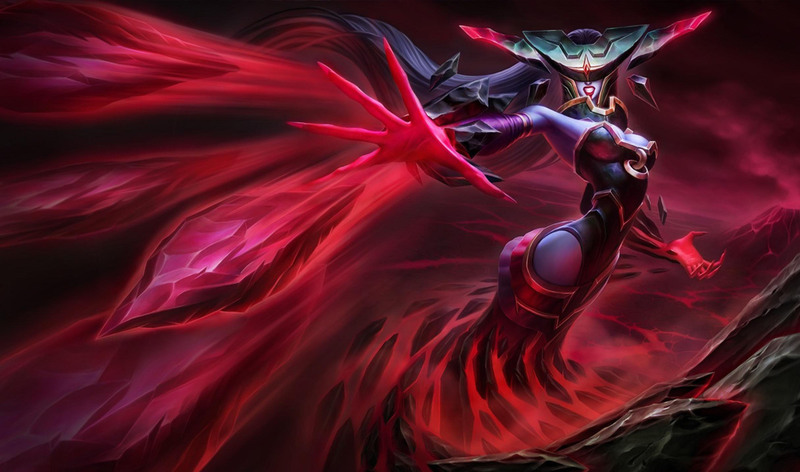 Lissandra, The Ice Witch is a League of Legends Champion Character, released in April 2013. She is a mage type character and like her name suggests, she can use Ice to attack her opponent. 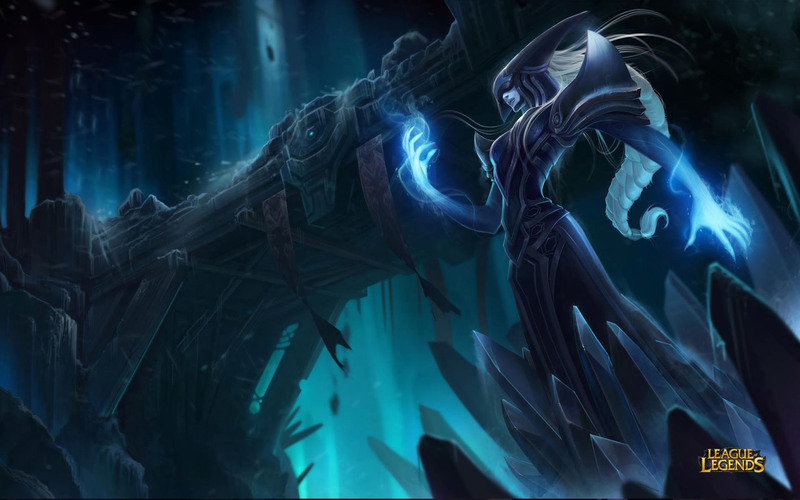 There is a twist in that however since Lissandra is using the pure power of Ice to turn it into something very dark and terrible. I would call her one of the most evil characters in the League of Legends even..she basically wants to conquer everything with her corrupted tribesmen and the help of the Frostguards and turn the whole world into ice. 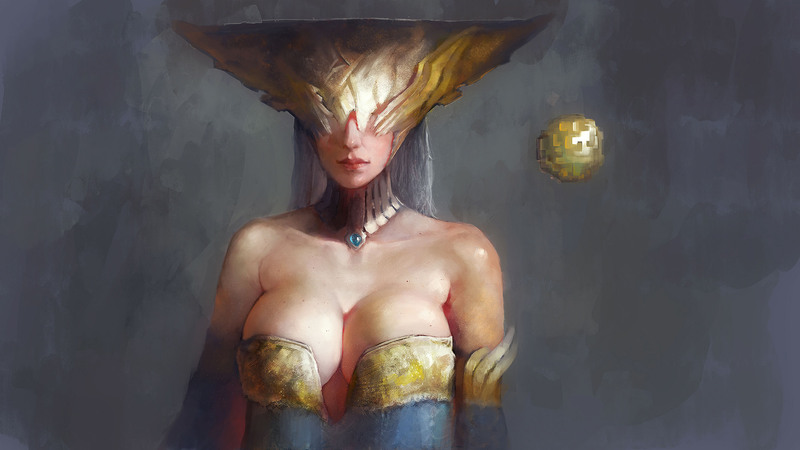 She is blind but can sense her surroundings through ice.